Announcement Home Decor with a Modern African Flare! 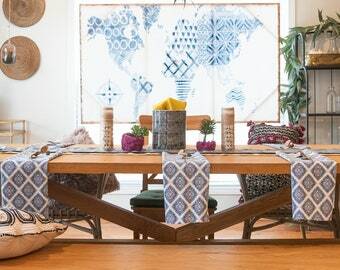 Home Decor with a Modern African Flare! Perfect color and very intricate. Thanks for stopping by. Please review the policies before purchase. Thank You! We are unable to refund products after they have been shipped. If a refund is requested before the item has been marked shipped a refund will be provided. Items will ship in 1-3 business days.